Panama, still the best kept secret! 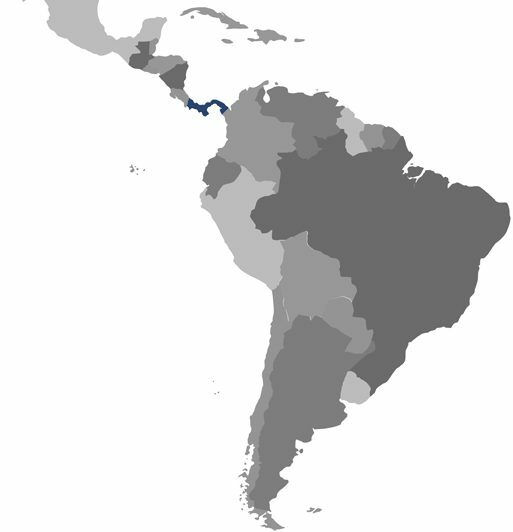 Panama is located in Central America, with coastlines on both sides, the Caribbean Sea and the North Pacific Ocean, with Colombia (and South America) to the southeast and Costa Rica (and North America) to the northwest. It is strategically located and forms a land bridge connecting North and South America. 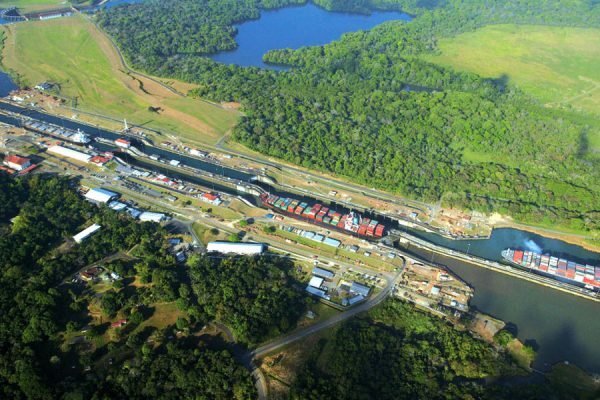 It is well known for the Panama Canal, connecting the Atlantic and the Pacific Oceans. But Panama is much more than a canal. This narrow land bridge in Central America has beautiful landscapes, a rich culture and endless tourist activities. 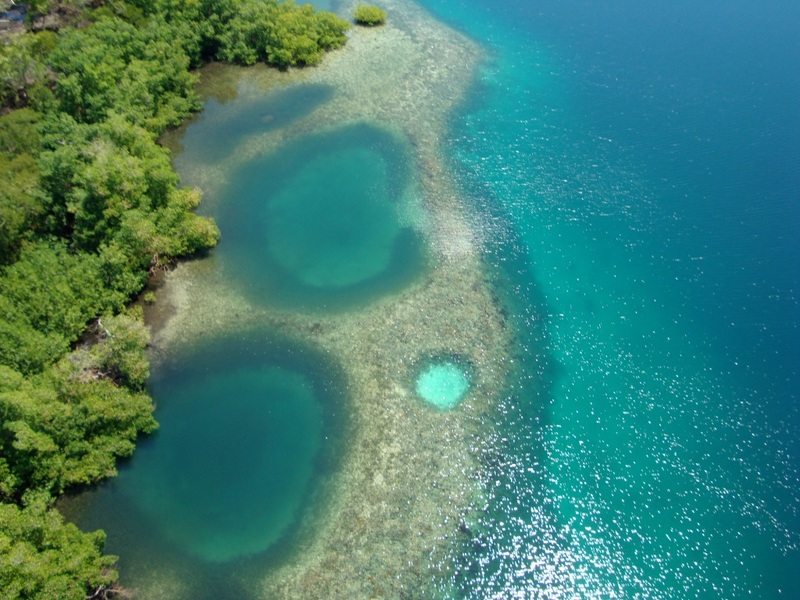 Activities like rainforest tours, surfing, snorkelling, diving, hiking, bird watching and more. Panama has more species of birds and trees than the whole of North America. 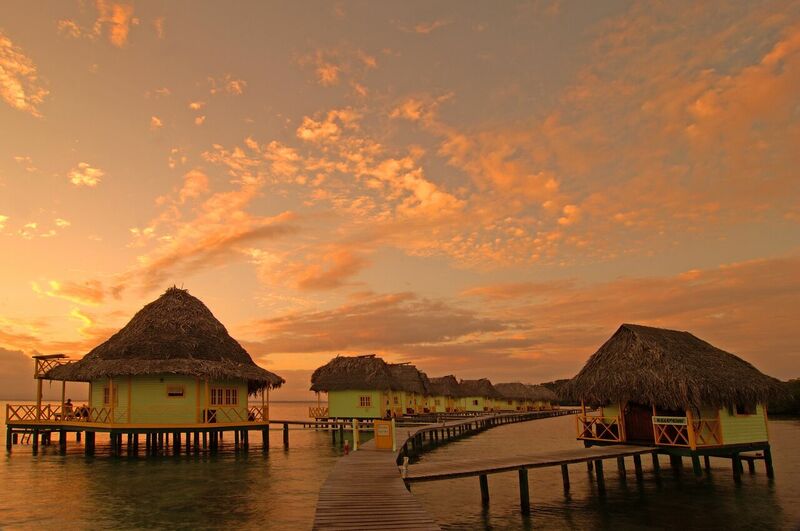 Panama is one of the most attractive destinations in tourism, which is developing fast. 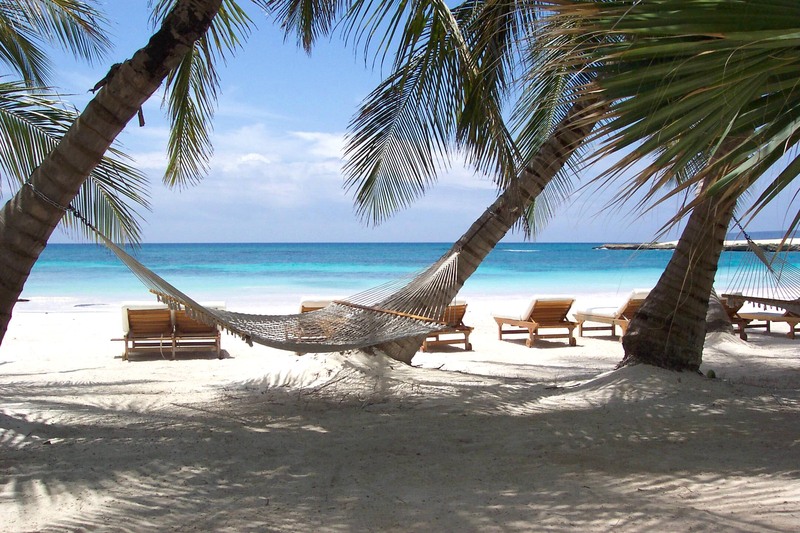 In Panama City you can enjoy world-class-dining, nightlife, casinos and shopping. Distances are negligible. In just one week, visitors can enjoy two different oceans, experience the mountains and rainforest and learn about native cultures. 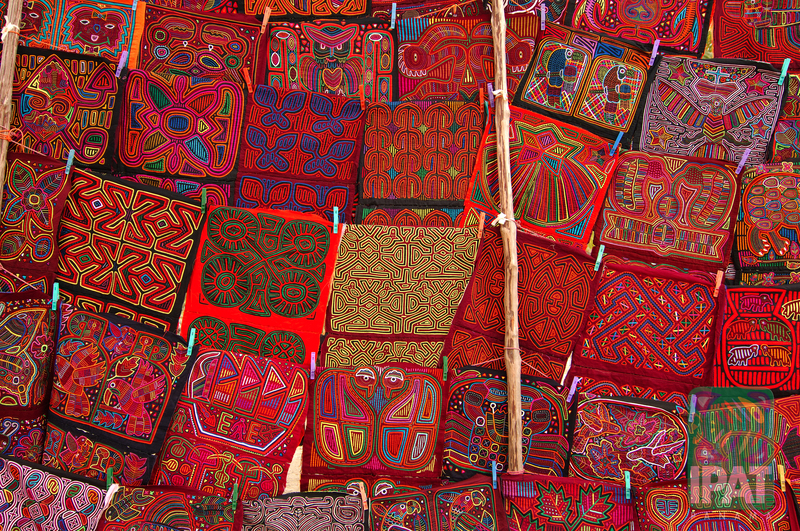 Drive over the Pan-American Highway to visit many highlights or take a domestic flight. The Panamanians are a mixture of different cultures. 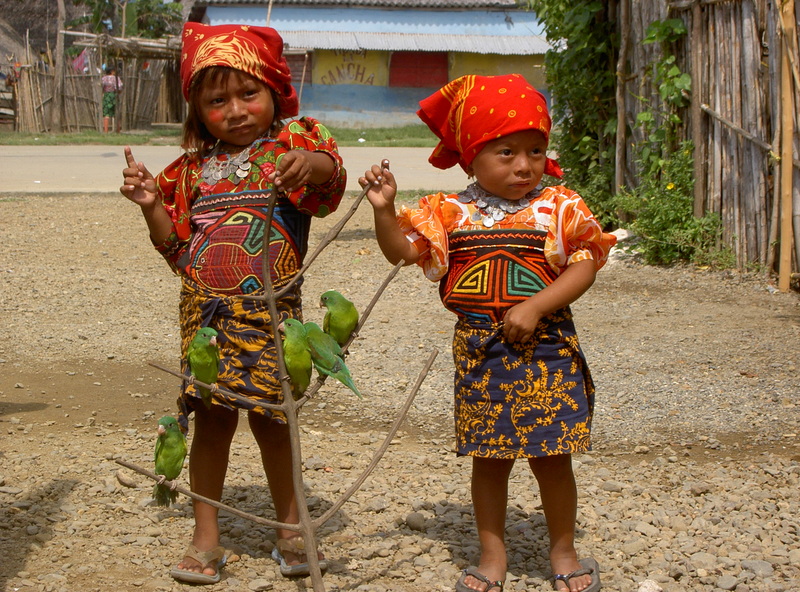 The most notable are the Kuna Indians, original inhabitants with their own Kuna Yala territory. 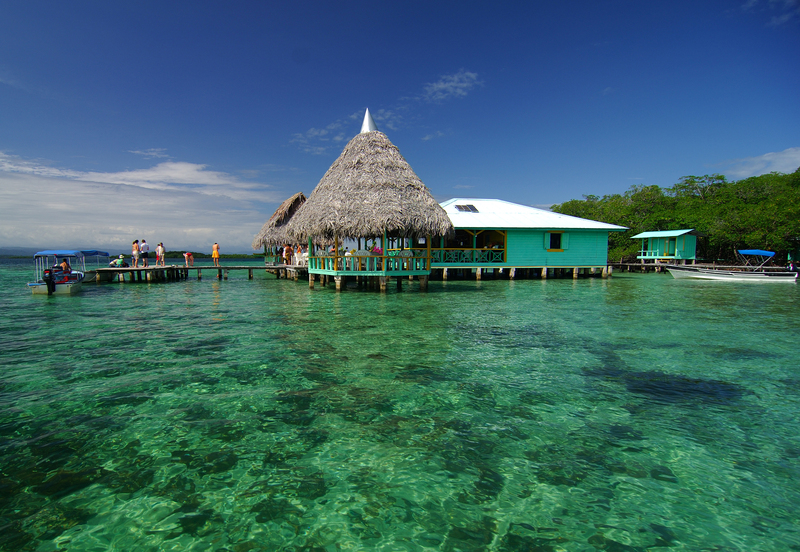 Enjoy their beautiful islands ‘Archipiélago de San Blas’ and their colourful appearance. 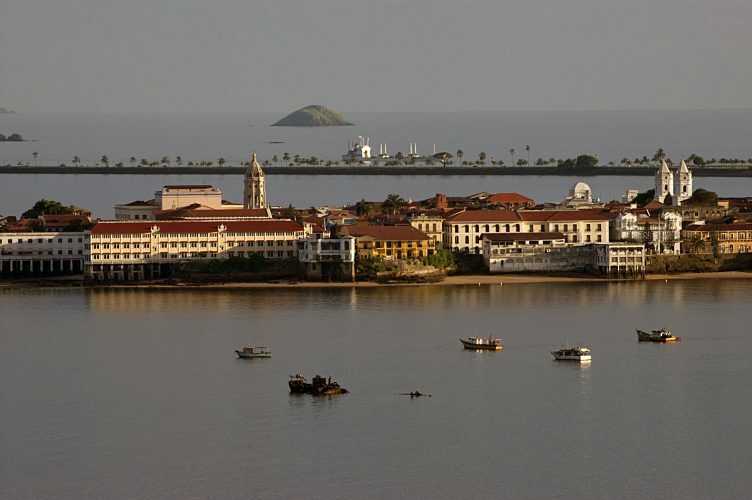 Panama has a tropical maritime climate with a hot, humid, rainy season (May through to December) and a short dry season (January through to May). Temperatures are dictated mainly by altitude. 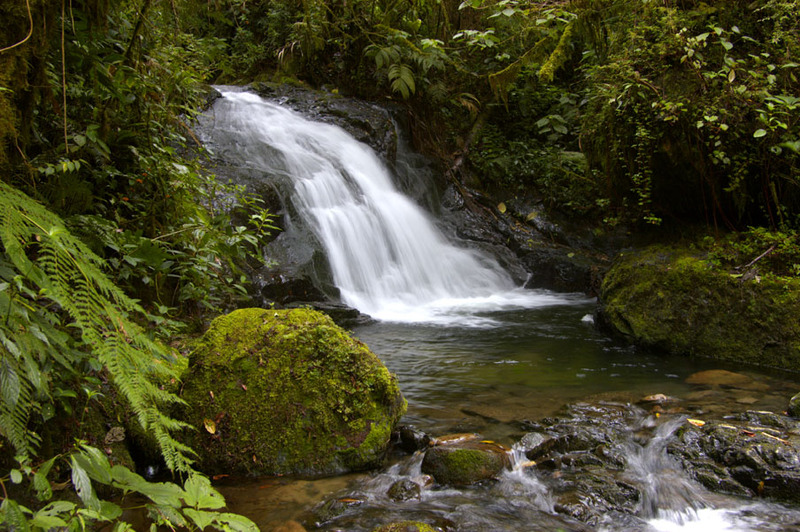 In the highlands of Central Panama and Chiríqui there is always a spring-like climate. The slopes on the Caribbean side usually receive more rain than the slopes on the side of the Pacific Ocean. The rainy season usually means: a sudden large temper and it is dry again. Panama, has many highlights such as Panama Ciy, the Panama Canal, spectacular nature, islands and beaches, a diverse population and good weather all year long. One of the world’s greatest shortcuts connecting the Atlantic and the Pacific ocean. 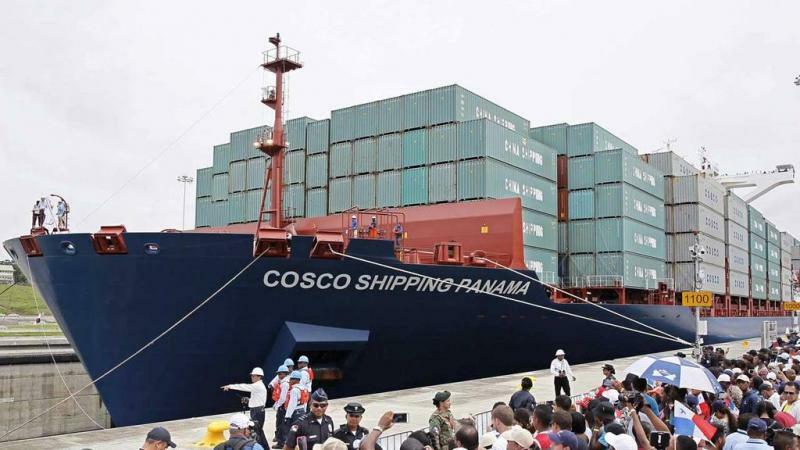 It is one of the most important shipping routes of the world. Visit the canal, take a boat on the Canal and sail next to the large container ships or visit the visitors centre. 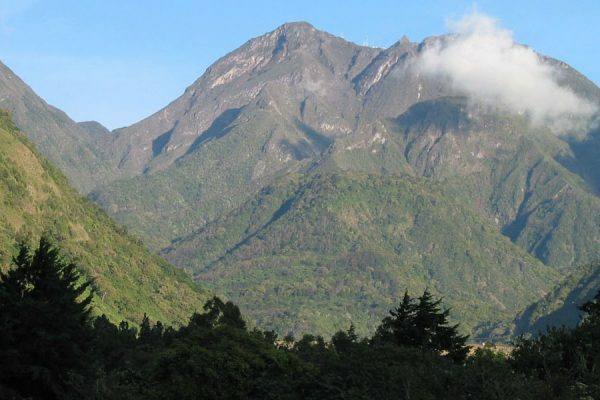 The most known are Soberania National Park, Darien, the highlands with Sendero Los Quetzales and Volcan Baru, the only volcano in Panama, non active. 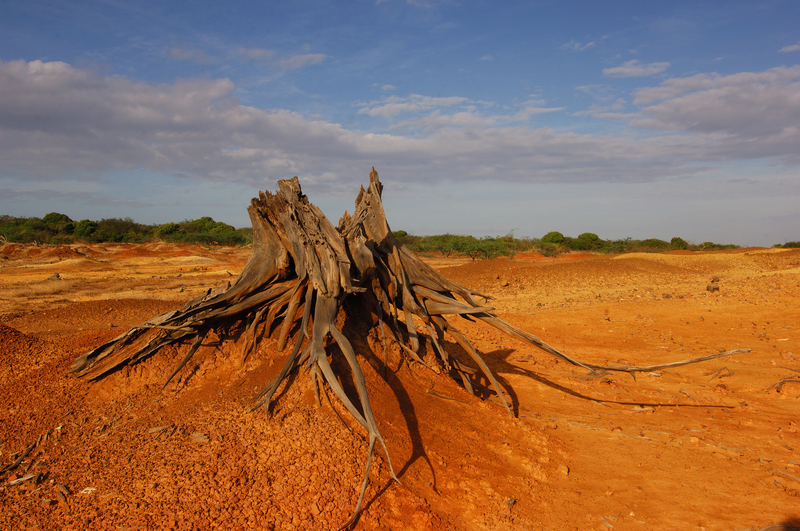 Due to this diversity of nature it has more than 300 mammals and 900 bird species. 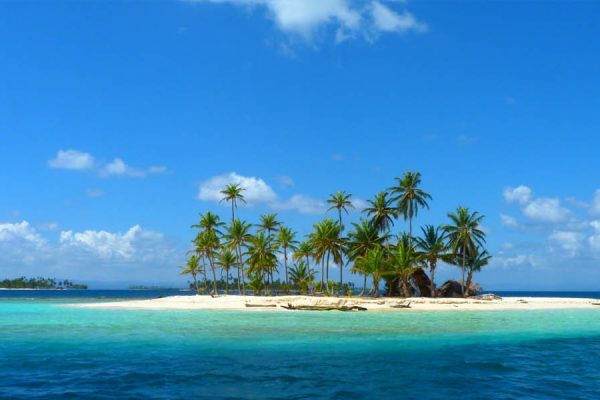 Panama has a lot uninhabited bounty white beaches on scattered in groups of islands called archipielago’s. 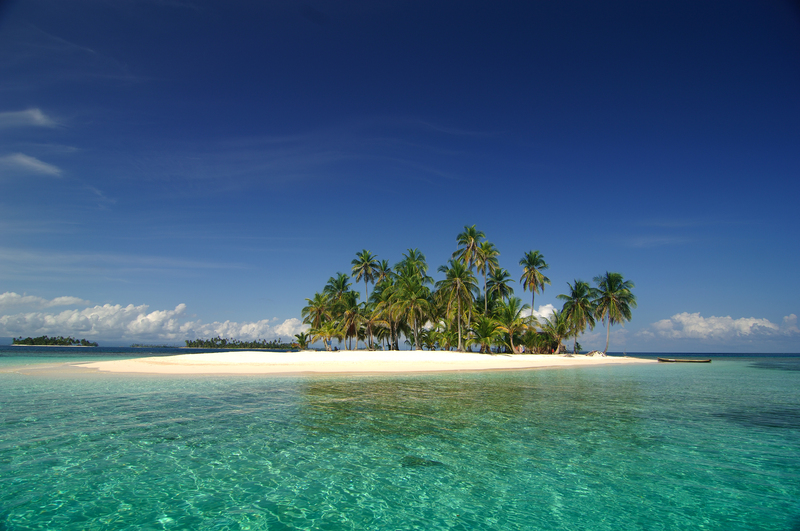 The San Blas Islands, Pearl Islands and Bocas del Toro should be visited, just to relax or snorkel, experience Indian Culture or sail along the different islands.